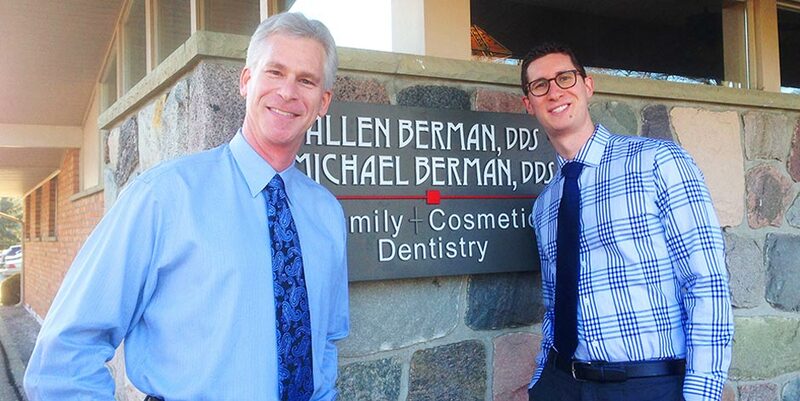 Thank for for visiting the online home of Berman Family Dentistry. 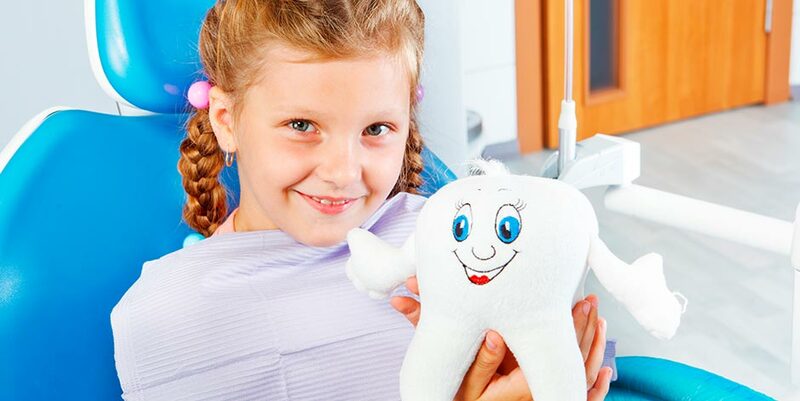 We look forward to helping you with all your dental care needs. If you’d like to save time in the office, download our patient forms below to fill them out and bring them in with you and we can get started right away. 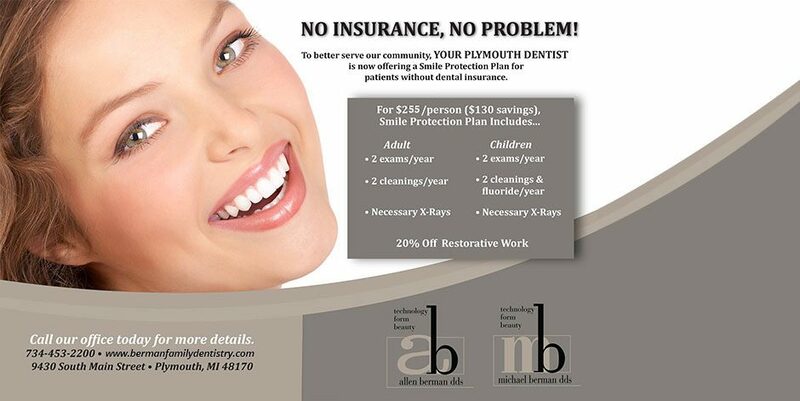 Contact us today to schedule your appointment and we hope to see you soon. 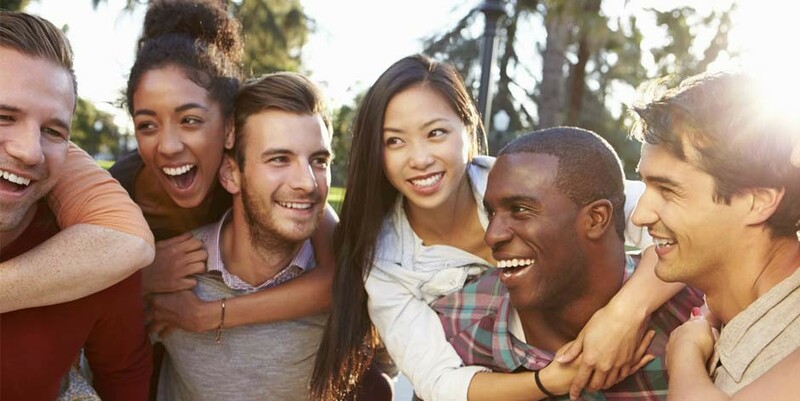 At Your Plymouth Dentist, we offer financing arrangements so you can get the smile you have always desired and start showing off those pearly whites as soon as you’re ready. © 2019, Your Plymouth Dentist. All Rights Reserved.